Organic, rich and weed free. This lawn dressing is ideal to get that grass looking great again. Use it to level out hollows too. 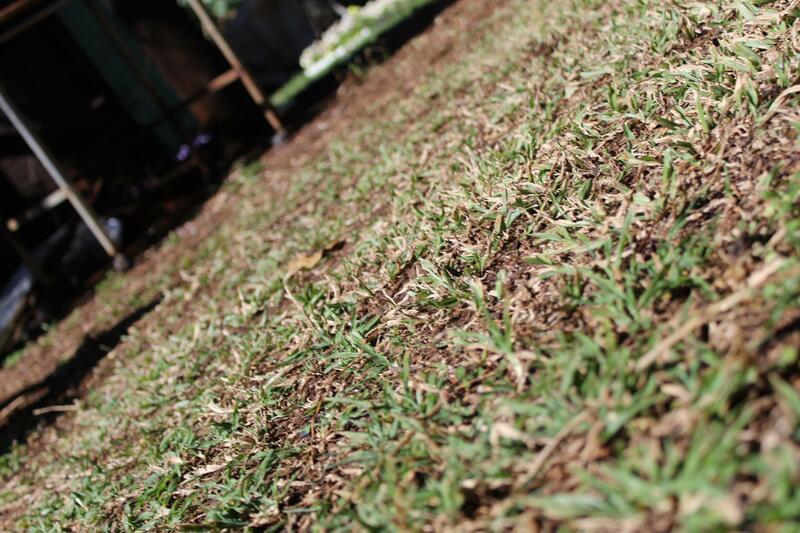 A healthy lawn not only looks amazing but is also less prone to disease, pest and weed infestation. Grass, like any other plant, needs nutrients to perform at its best.